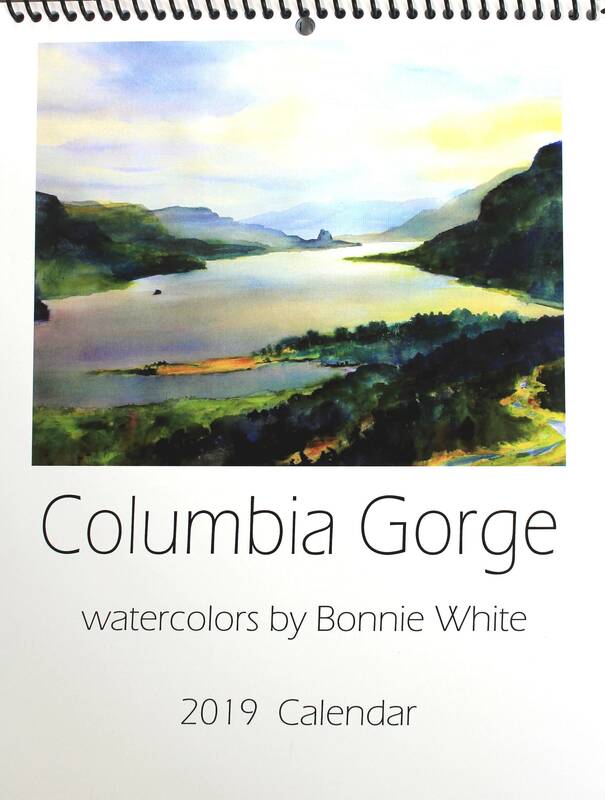 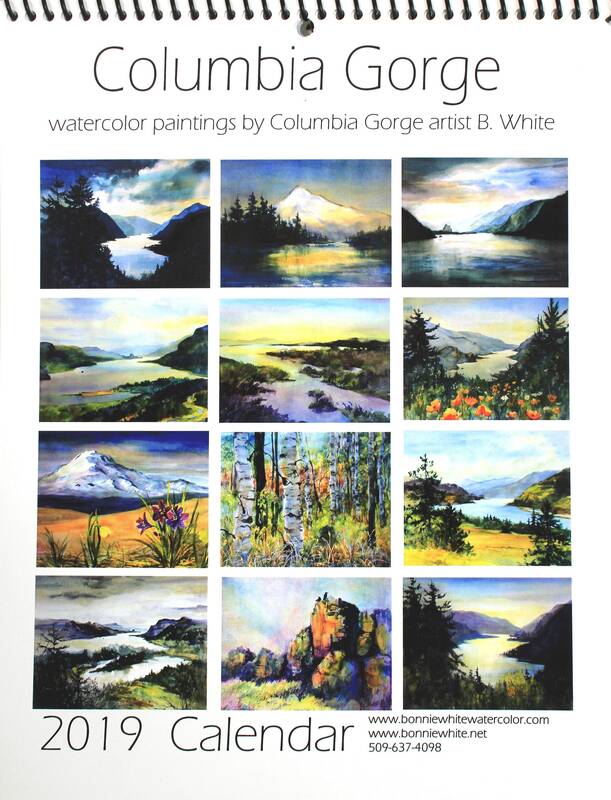 Bonnie White's 2019 Columbia Gorge Calendar. 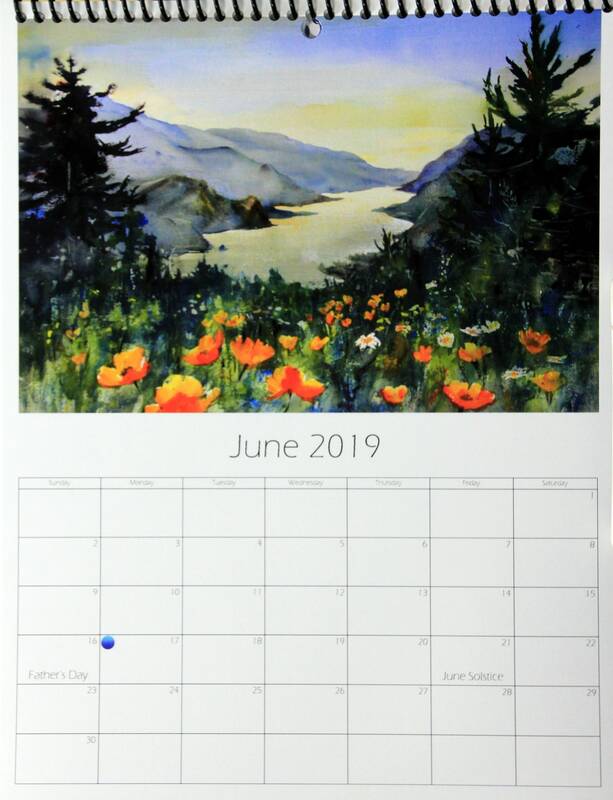 Each year I create a new calendar of some of the Columbia Gorge watercolor paintings that I've done over the past year or two. 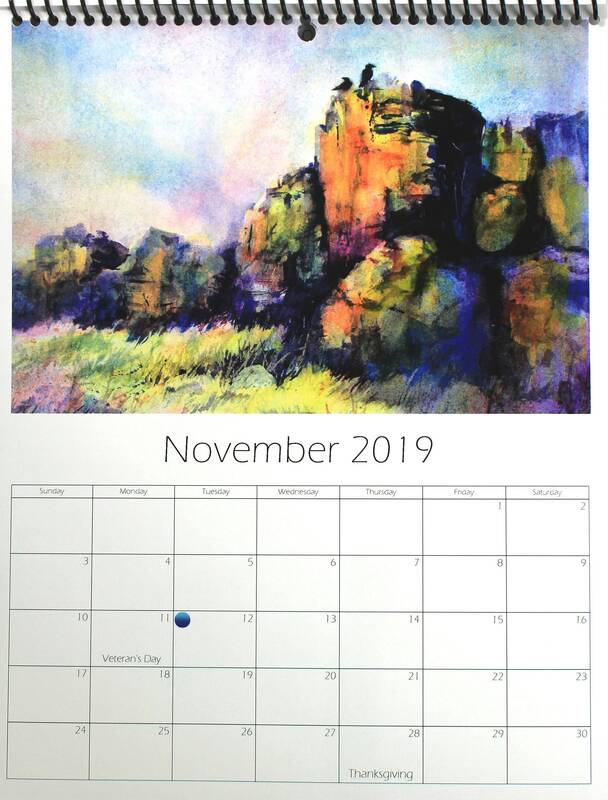 This calendar is 8 1/2 x 11 and printed on heavy stock. 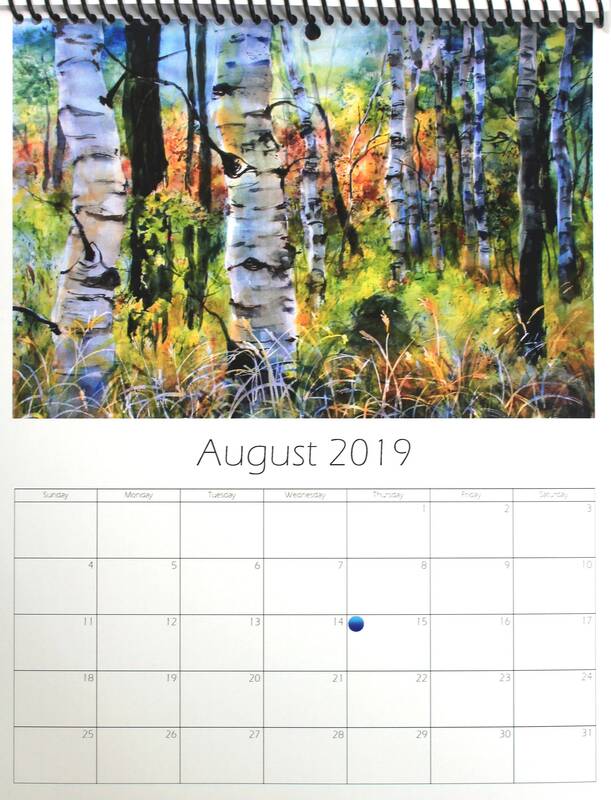 It comes in a cover and makes a nice gift.